Joshua is a friendly and compassionate osteopath who has experience in treating people of all ages and backgrounds. He has attained significant experience in managing long and short term injuries through working as a sports trainer at the Lalor Football Club. 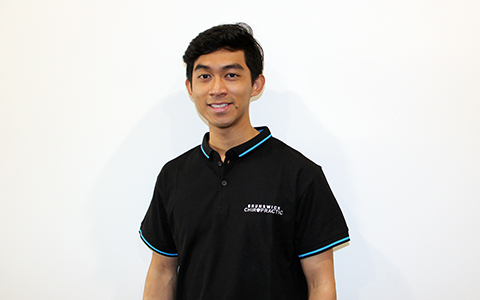 Since graduating from RMIT University, Joshua has enjoyed treating a diverse range of musculoskeletal issues and is passionate in restoring his patient’s health and improving their quality of life. Joshua is always trying to further his skillset, and has qualifications in dry needling, cupping and k-taping. Joshua is a member of Australian Health Practitioner Regulation Agency and Osteopathy Australia. In his spare time, Joshua enjoys catching up with friends and keeping fit through rockclimbing and swimming.